Managing a data center’s environment, security, and power is vital to operations. The smallest disruption can cause the loss of critical data services, and the smallest inefficiencies can multiply energy and operational costs. That is why managers in a new state-of-the-art data center in Zhiguli Valley Technopark located in Tolyatti, Russia, decided to work with LANIT-Integration, a certified EcoXpert partner of Schneider Electric to deliver a cutting-edge smart building. 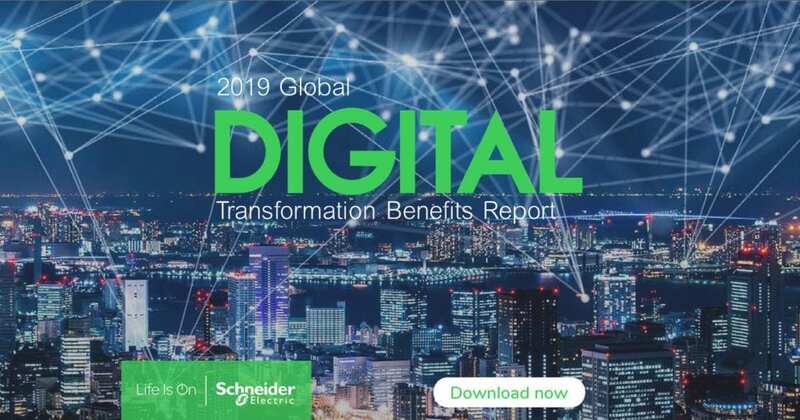 “The client wanted a comprehensive solution that would integrate all the various automated systems in a major data center,” said Sergey Suvorov, one of the lead account managers on the project for Schneider Electric. “They also wanted to take full advantage of today’s technologies to achieve the greatest reliability and energy efficiency. Our partner, LANIT-Integration, made it happen.” The team set out to design a reliable, high-performing smart building to support this state-of-the-art data center in a major Russian science park. Vyacheslav Gudkov, Chief Project Engineer for LANIT, is pleased to partner with Schneider Electric on critical projects, “Being an EcoXpert partner enables us to leverage the full scope of technology from Schneider Electric, but it also provides immediate support so that we can deliver what we promise to our customers. It’s an invaluable benefit to us.” Today, the data center is operational, with 324 IT racks running around the clock and more planned. Behind the scenes, the comprehensive smart building solution – designed, installed, and maintained by LANIT – is making the entire facility run seamlessly. EcoStruxure Building Operation* – building management software that controls air conditioning, ventilation, refrigeration, power supply, and lighting utilities. EcoStruxure Data Center Expert** – monitors the temperature and humidity in the equipment, server, and entrance rooms. EcoStruxure Data Center Operation – catalogs and tracks all IT equipment, and helps control, plan and optimize resources of the data center. EcoStruxure Power – manages a total power consumption of 3,565.0 kW, via 4 electrical distribution. Pelco Video Surveillance System – captures video from 128 security cameras inside and outside the data center building, then streams to the monitors in the control room and security room. Andover Continuum Access Control and Security Alarm – controls access of people to the site and rooms in the technical support center. ESMI Fire Detection System – gathers data from the smoke detectors and aspirating smoke detection system, and controls fire dampers in the ventilation system. 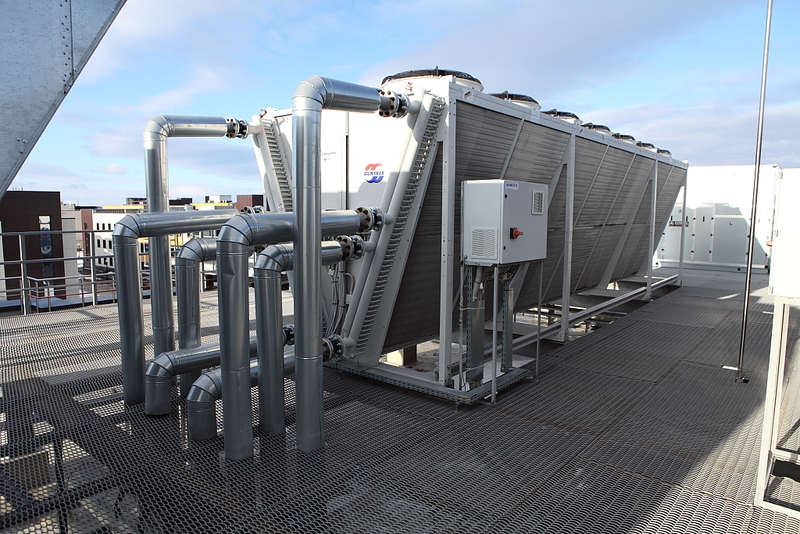 AST MNFS Air Conditioning System – controls 44 MNFC units connected to the ventilation system. AST SmartShelter Module System – delivers complete protection from fire, water, thermal effects, and intrusion. The Zhiguli Valley data center is new, but already reaping rewards for the owners. Each sub-system is integrated into a single solution and graphical user interface, providing unprecedented visibility and control. The project documentation has received certification for TIER III Uptime Institute (Tier Design & Tier Facility). Best of all, these capabilities are achieved at a significant energy savings, estimated to be $54K USD (3 Million RUB) per year. Built on Schneider Electric’s IoT-enabled EcoStruxure technology, the Zhiguli Valley IT Center is positioned to grow in the future. The current installation is only phase one of the project and more equipment is planned, with the potential to add hundreds of racks. One thing is certain; it will be the expertise and collaboration of the LANIT EcoXpert partnership that ensures the success of future phases.